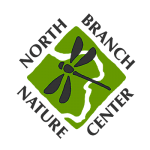 N BNC’s after-school programs bring children out into the forests and fields at the North Branch Nature Center, Hubbard Park, and North Branch River Park. We employ a model of experiential education where children learn by doing through activating all of their senses. 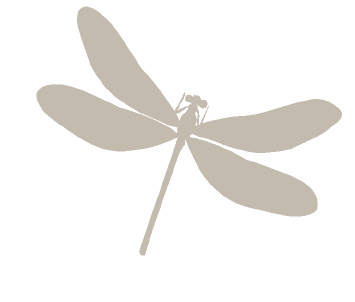 Adventures might include tracking, foraging for wild edibles, cooking over an open fire, fire starting, building shelters, telling stories, playing games, or taking an expedition to the river or woods. Specific activities at each age level follow the interests of those enrolled and are developmentally appropriate. Let your kids be kids on Wednesday afternoons at NBNC. Our Explorers and Trekkers programs offer kids time to explore the woods and fields, play stealth and awareness games, and learn outdoor skills with their peers. Explorers (1st – 3rd graders) are playful adventurers. One week your child might forage for wild edibles and cook over an open fire, while the next week might find them deep in the woods, building shelters. Trekkers (4th – 8th graders) adopt an off-trail mentality, using the local landscape to push their limits while practicing outdoor living skills such as tracking and fire-starting. Both age groups focus on learning by doing, using all five senses. Thoughtful and loosely directed play in the woods helps kids develop a sense of place while unwinding with a peer group. Through cooperative games, exploration of various habitats, and team-building challenge projects, Trekkers and Explorers build a communal love for the outdoors, making NBNC the place to be on Wednesdays after school!